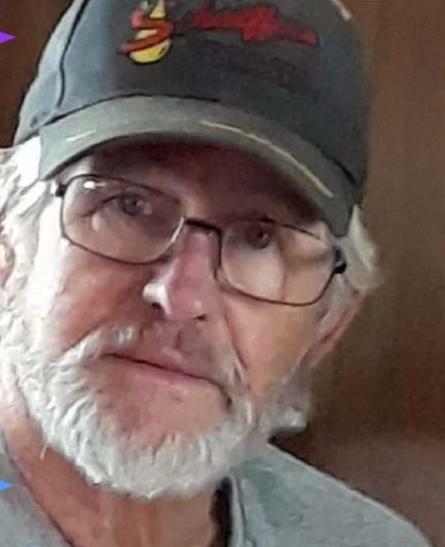 BERNARD LYNN “BO” ADKINS, 66, of Wayne, W.Va., entered into rest on Friday, August 17, 2018. He was born February 8, 1952 at West Hamlin, W.Va., a son of the late Perry M. and Freda Porter Adkins. His grandparents John and Amma Porter and Gallie Adkins of Salt Rock, W.Va., also preceded him in death. Bernard was loved by many and always willing to help anyone in need. He leaves behind his loving wife of 39 years, Beverly June Adkins; one daughter, Vanessa Lynn (Jason) Scott of Wayne; sons Joshua B. (Michelle) Adkins of Crum, Joshua L. Adkins of Wayne, and Dominic Adkins- Stepp (Brittany) of Wayne; three brothers Cecil (Joyce) Adkins of Ona, W.Va., John (Marlene) Adkins and Darrell (AnneKa) Adkins, of Huntington, W.Va.; two sisters, Gloria Lewicz of Toledo, Oh., and Violet Adkins of Huntington; and nieces nephews, family and friends too numerous to mention. Funeral services will be conducted at 2 p.m. Wednesday 22, 2018 at Johnson Tiller Funeral Home. Burial will follow at the Cedar Cliff Cemetery. Visitation will be held from 6 -9 p.m. Tuesday evening at the funeral home.